$99 for non-members Click here to join GASSA today! REGISTRATION IS NOW CLOSED FOR THIS EVENT. YOU MAY REGISTER ONSITE IN DALTON. 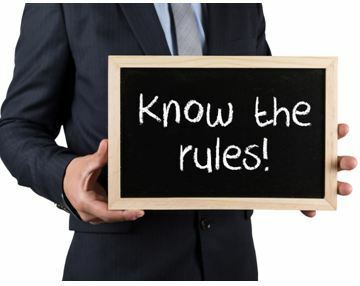 Americans with Disabilities Act Compliance: Don't take chances with the interests of your company! Become more knowledgeable about steps that may need to be taken in order to avoid complaints and lawsuits that may be filed by the public, as well as steep fines that may be imposed by various governmental organizations due to violations of specific ADA requirements. Georgia Lien Law: As a self storage operator, you’ll undoubtedly run into delinquent tenants and send a unit through the auction process at some point. If you’re new to the industry or new to Georgia, you’ll need to do your research to ensure you’re obeying our state’s lien laws, such as requirements for lien notices, ad placements, and more before auctioning off a storage unit. Self Storage Tenant Insurance: Discussion of the upside compared to any downside of maximizing the tenant insurance tool. Thank you to our Seminar Sponsor!